A Jewish wedding is filled with meaningful traditions from the Ketubah (marriage contract) to the Chuppah (wedding canopy) to the breaking of the glass. 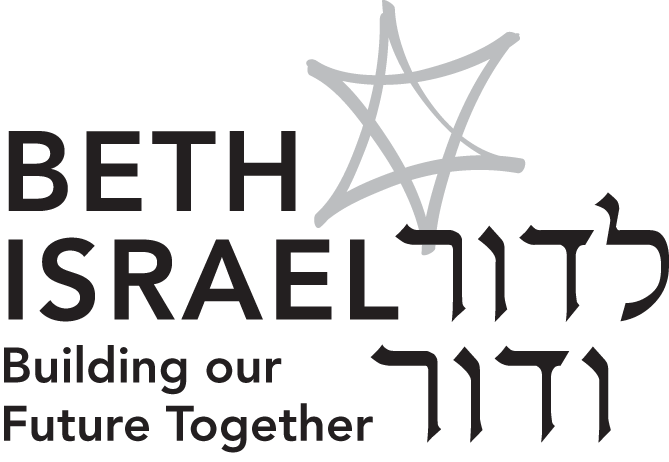 Rabbi Weis is honored to officiate at weddings at Beth Israel and other locations. 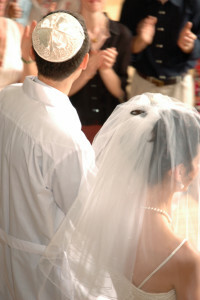 Wedding couples are required to attend several premarital sessions to prepare for this transition in life, as well as to explore the Jewish aspect of this milestone. To arrange for an initial meeting with Rabbi Weis regarding officiating at your wedding, please contact the synagogue office at (609) 641-3600.